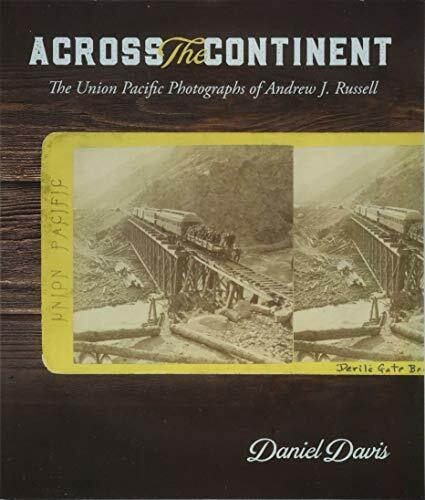 Andrew J. Russell is primarily known as the man who photographed the famous “East and West Shaking Hands” image of the Golden Spike ceremony on May 10, 1869. 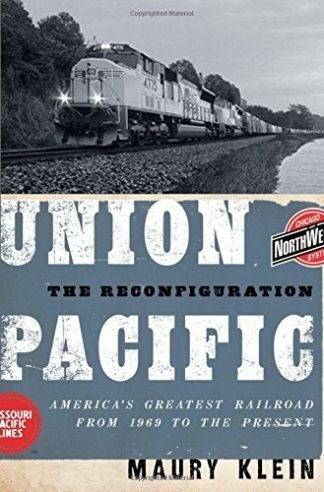 He also took nearly one thousand other images that document almost every aspect of the construction of the Union Pacific Railroad. Across the Continent is the most detailed study to date of the life and work of an often-overlooked but prolific artist who contributed immensely not only to documentation of the railroad but also to the nation’s visualization of the American West and, earlier, the Civil War. 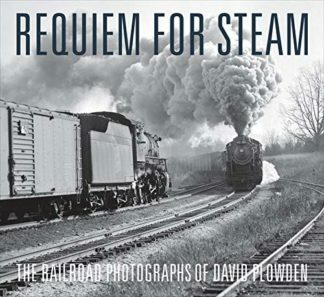 The central focus in the book is on the large body of work Russell produced primarily to satisfy the needs of the Union Pacific. Daniel Davis posits that this set of Russell’s photos is best understood not through one or a handful of individual images, but as a photographic archive. 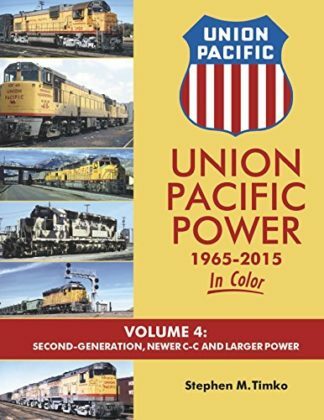 Taken as a whole, that archive shows that Russell intended for viewers never to forget who built the Union Pacific. 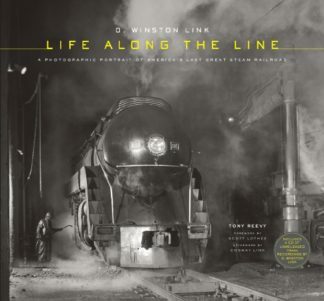 His images celebrate working people—masons working on bridge foundations, freighters and their wagons, surveyors with their transits, engine crews posed on their engines, as well as tracklayers, laborers, cooks, machinists, carpenters, graders, teamsters, and clerks pushing paper. 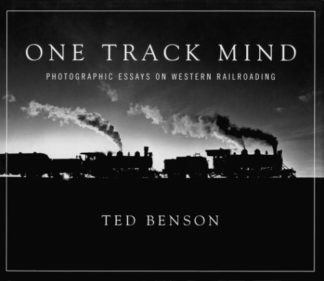 Russell contributed to a golden age of Western photography that visually introduced the American West to the nation, changing its public image from that of a Great American Desert to a place of apparently unlimited economic potential.